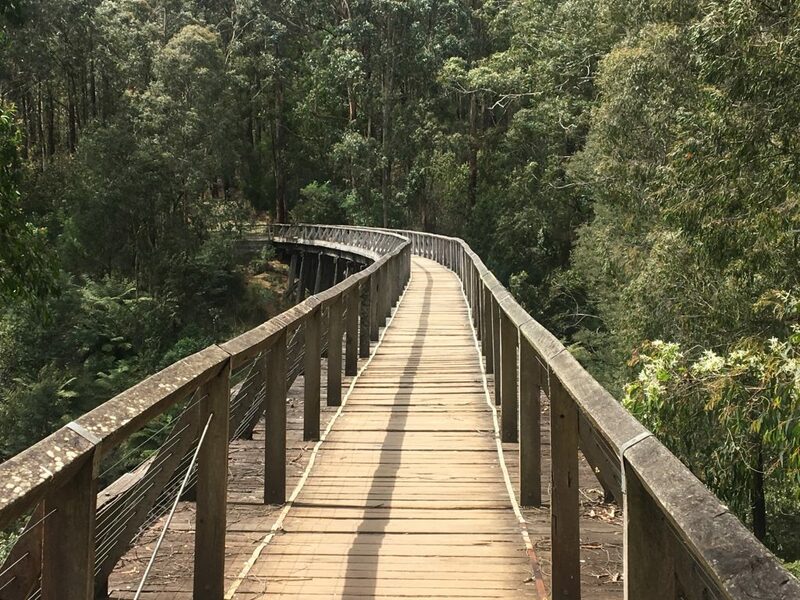 Sometimes you don’t need to go on a long or difficult hike to enjoy your Sunday and The Hiking Society MeetUp group did exactly the opposite by walking the Noojee Trestle Bridge Rail Trail. 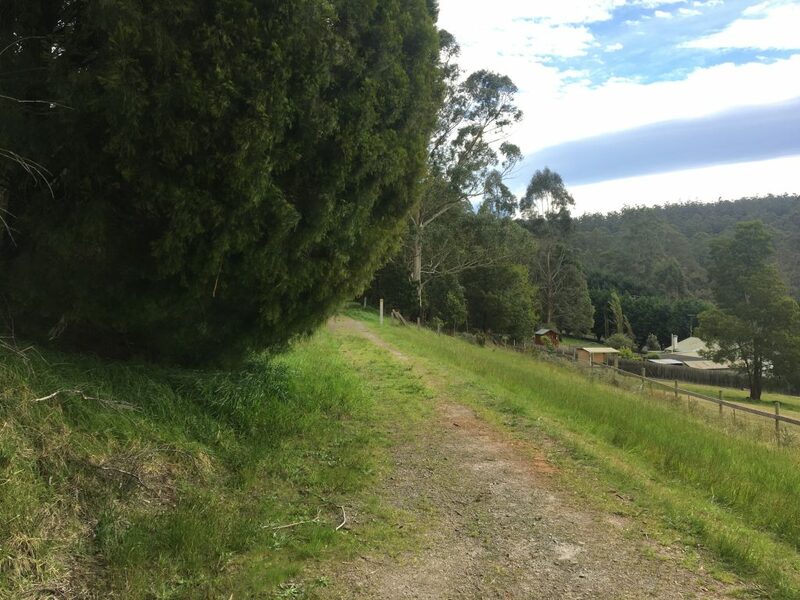 Located east of Powelltown, the town of Noojee is rich in history and its current state offers a glimpse into how it used to be through the old train station site and the trestle bridge. Anyway, on to the hike itself. In short – and the hike was short – the trail was quite easy and would be a great hike for those looking to get into hiking. Despite the wind that had come through the night before, and continued throughout various stages of the day, the trail is well formed and largely gravel-based. 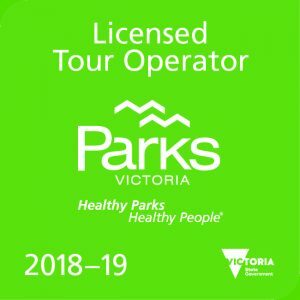 Starting from the old Noojee train station site, you make your way over a roundabout on Mount Baw Baw Tourist Road and that’s where everything essentially begins. From there, the trail is relatively straight forward and flat, and thus there is very little chance of getting lost at any point. The jewel in the crown for this walk is the Trestle Bridge. 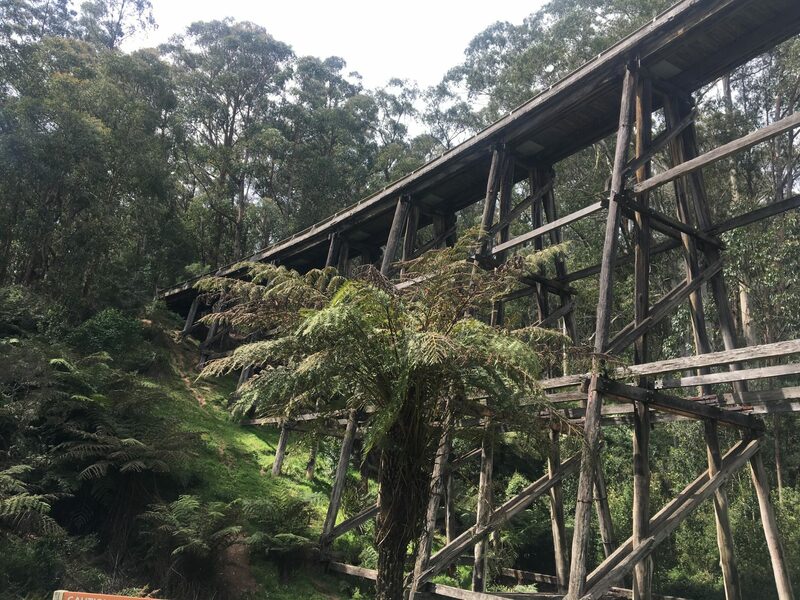 From what I understand, it’s the only rail bridge left in Melbourne and is the number 7 bridge out of all the bridges that once existed in Noojee. 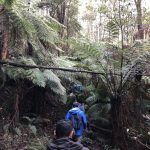 It’s ideally located and can be reached on foot via the trail or by car from the Mount Baw Baw Tourist road. 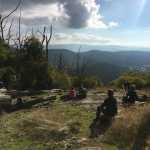 For those not keen on hiking, it’s a great location for families to bring their kids out for a picnic. 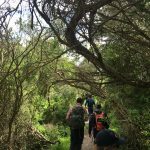 As mentioned, this hike is ideal for those looking for a casual walk or for those looking to cut their teeth in the hiking world. After stopping for a break at the bridge, our group decided to continue on the track in an attempt to find another loop. However, the trail led to private property and we were forced to head back the way we came. 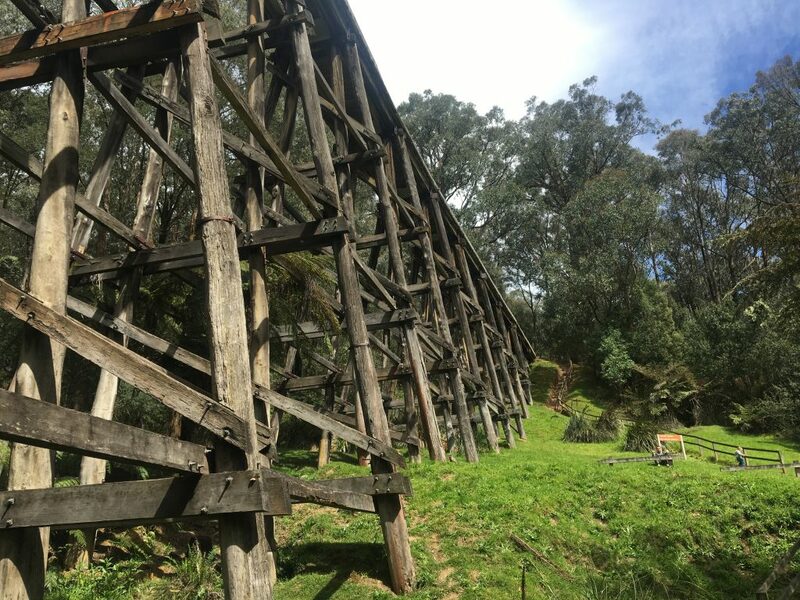 For those wanting to download the Noojee Trestle Bridge Rail Trail from my Wikiloc account, you can do so by clicking here. Ahhh gotcha! Must admit, I was going off the info provided by a local that we met when arrived back to the carpark. Clearly trying to pump up the area haha! But yeah it’s such a nice place to walk. Thanks for taking the time out of your day to read the article, Brendan. Its not a long walk, but near the Trestle Bridge is a good little hike up to the Tooronga Falls which offers some good photo opportunities if you ever get a chance to get back up there. There’s a camp site at the base of this walk that I’ve been meaning to stay at for years.